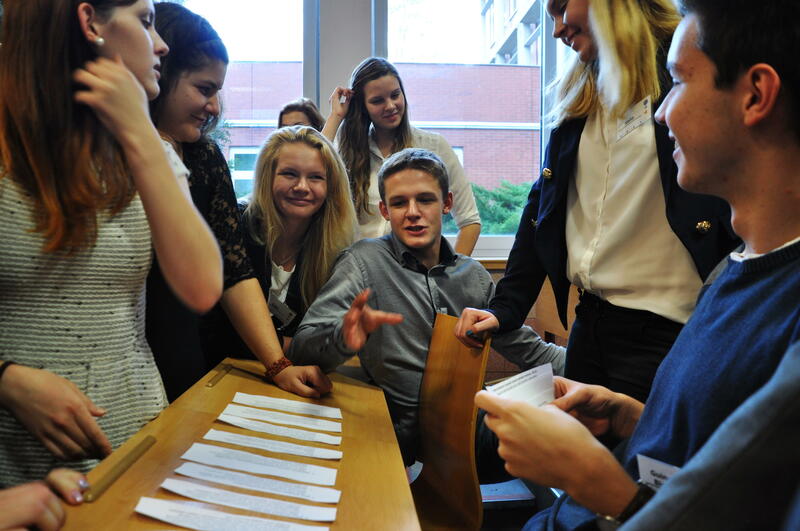 The biggest and largest simulated model of the Prague Student Summit is the Model of the United Nations. The core of the Model is formed by high school students who create three to five member delegations of each member state of the United Nations which are assigned to them accordingly to the results of the admission procedure. Each member of the delegation participates in one of the thematically varied committee, but coordinates his activities with the others in a way that they can unanimously represent foreign policy of their state.